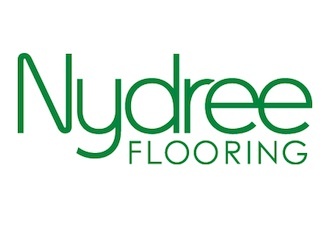 Since 2001, Nydree Flooring has manufactured acrylic impregnated hardwood flooring for commercial applications. We have perfected the process to produce extremely durable, yet stylish wood flooring. Made in the USA, engineered wood flooring products y Nydree can be seen throughout North America in Corporate, Hospitality, Public Museum, Education and Retail spaces.